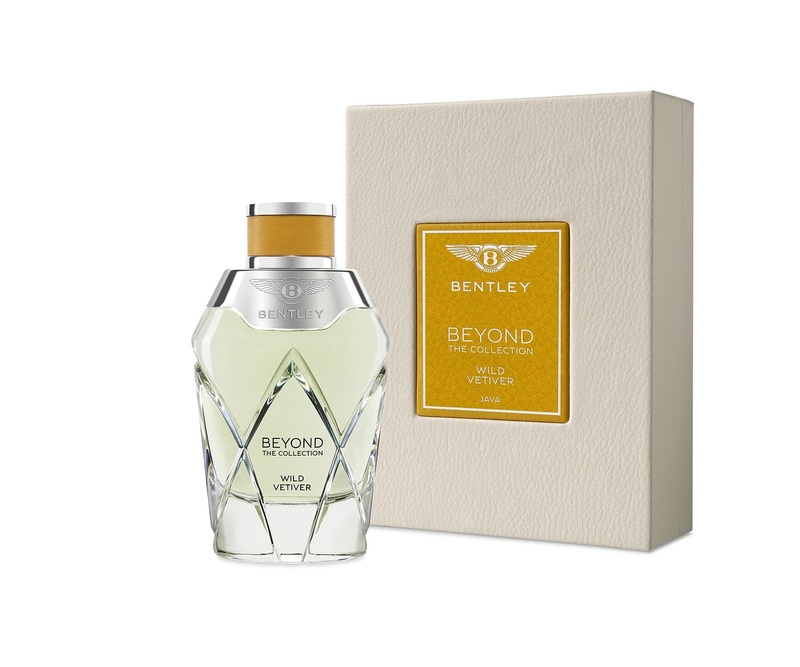 New fragrances by Bentley will take you on a journey! A whiff is enough to take you to these vistas. The sense of smell is wonderful. It can be utilized to achieve many goals. 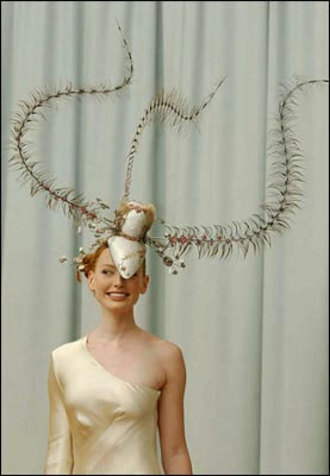 Animals often use it to find food, mark territory, communicate stealthily, ward off predators, and to attract mates. We humans use our sense of smell to enhance our sense of taste and hopefully find a mate however hard that may be. Though, if the latter point is bothering you then do not worry! The new Bentley fragrance is here to save the day! Why a perfume out of all things? Now, this isn’t the first time Bentley has released a perfume. 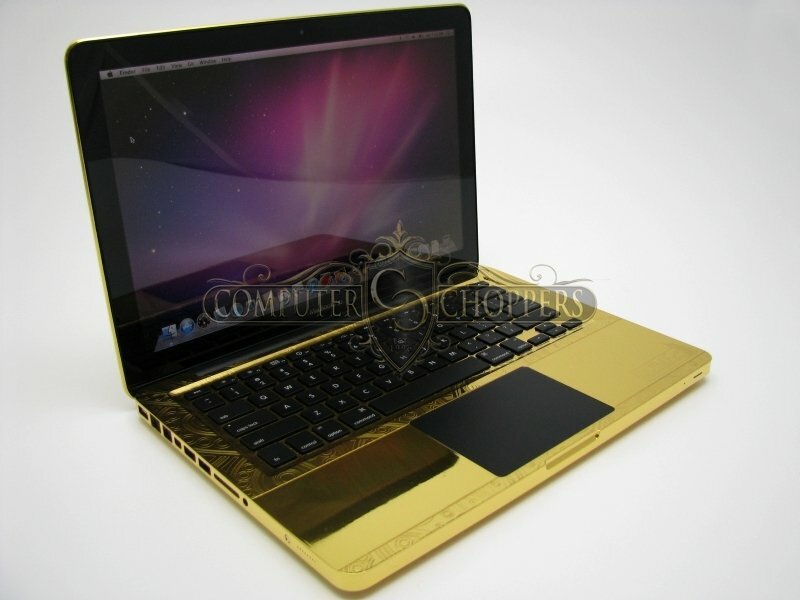 They have already made several perfumes for the world to enjoy previously. 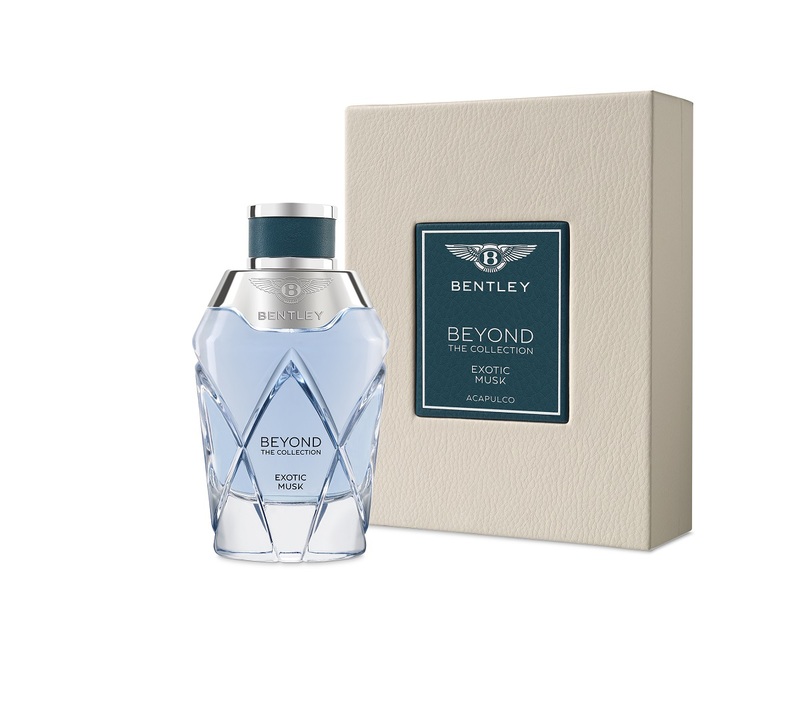 This time, the new Bentley fragrance celebrates the spirit of travel and exploration. Why travel and exploration? 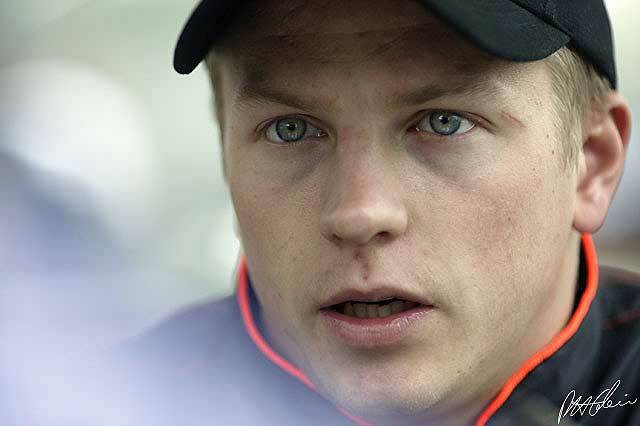 Because it’s a car company duh. 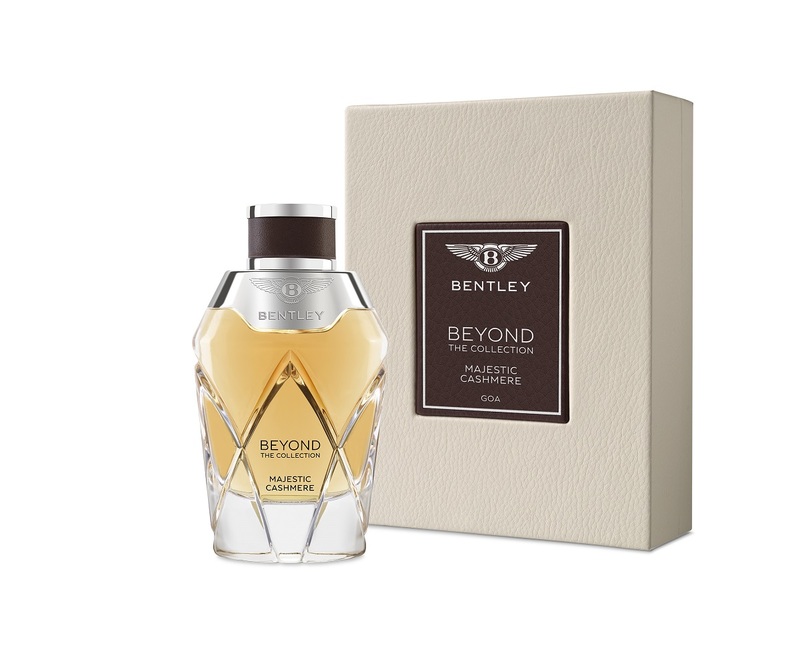 The new Bentley fragrance celebrates the spirit of Mr. Walter Owen Bentley. Mr. Bentley once said that travel was one of man’s fundamental longings. To that end, these fragrances have been designed to take you to the exact place they draw their inspiration from. These ladies are doing some great work. 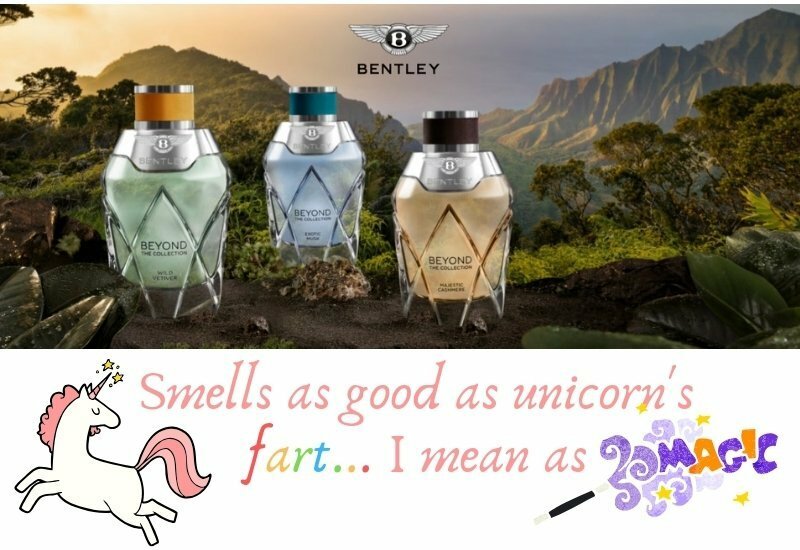 The new Bentley fragrance comes in three avatars. Bentley gave the important task of making these perfumes to three young women perfumers. The Exotic Musk was made by Machiide Bijaoui. Majestic Cashmere was made by Julie Masse. Finally, Sidonie Lancesseur was the one to make Wild Vetiver. Which exotic place will the Bentley Fragrance take me to? The first place that we will visit on our journey is Mexico. A gentle sniff of this will remind you of dizzying golden cliffs, deep blue bays, and spectacular vistas. The star ingredient in the Exotic Musk avatar of the Bentley fragrance is the humble Tonka bean. This bean is sourced from Central and South America. 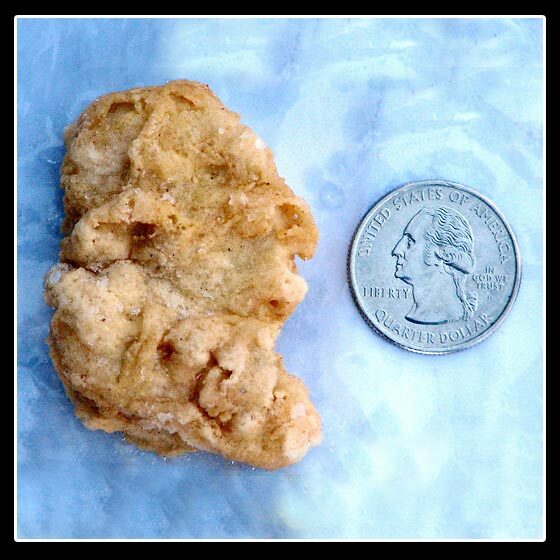 The bean is rich in almond and tobacco nuances and gives a complex characteristic to the aroma. The beautiful packaging of the Exotic Musk. The Majestic Cashmere will make you spiritual. The second Bentley fragrance will take you to the other side of the world. All the way to Goa in India. 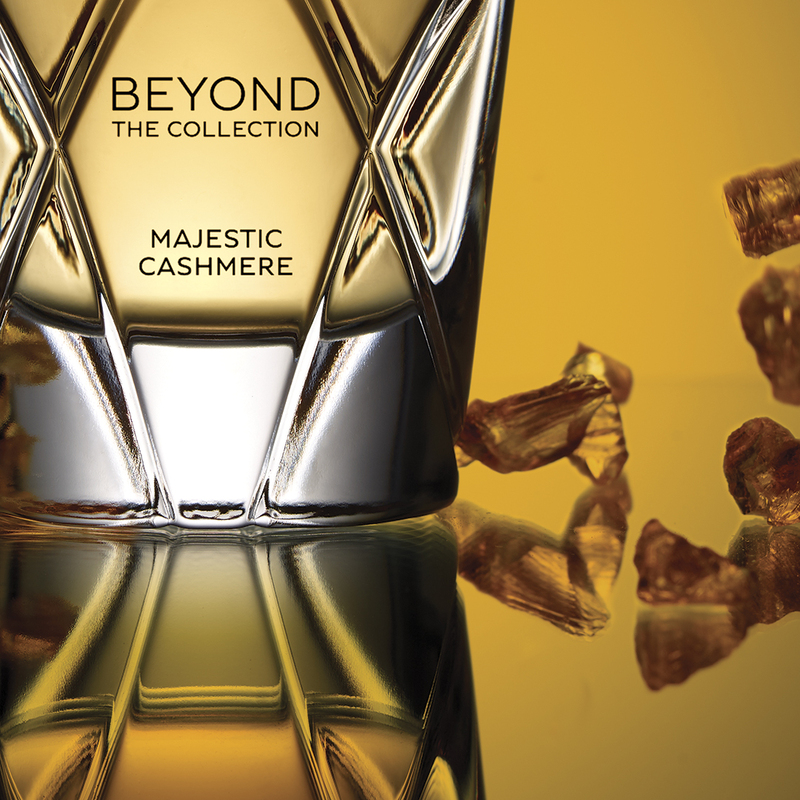 The Majestic Cashmere contains Cashmere woods, orris absolute, ambrette, tonka bean, musk, labdanum, vetiver Bourbon, patchouli, and incense. The last three ingredients in particular take the aroma of this perfume to a whole another level. The smell is so moving and powerful that one will feel the spirit of India every time they smell it. The beautiful packaging of the Majestic Cashmere. 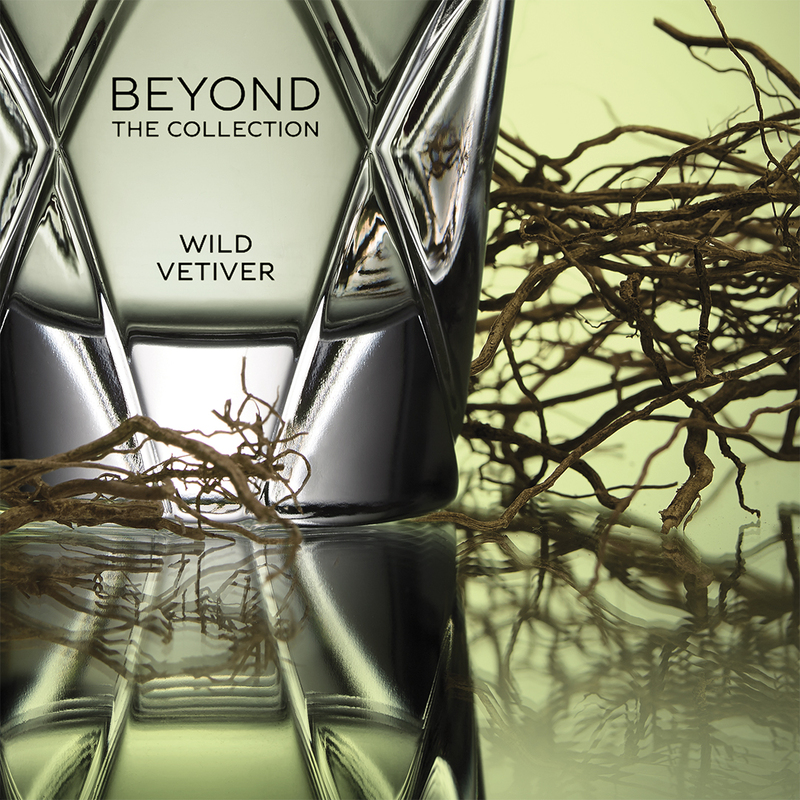 WIld Vetiver will take you on a stroll through the rainforest. The last stop on our journey is Java in Indonesia. The third Bentley fragrance is quite special as well. One can find themselves lost in lush rainforests and smoldering volcanoes after smelling it. The Wild Vetiver in this fragrance is complimented by citrusy notes of bergamot and pepper. Verbana is also present there to add to the green nuances of the perfume. Birch and amberwood have also been added to seal the deal alongside some mineral notes. The beautiful packaging of the Wild Vetiver. All in all, every Bentley fragrance is special in its own way and at 180 Euros a pop, they definitely deserve to be a part of your daily life. You can also try Bentley’s new Centenary watch by Breitling that we recently covered.